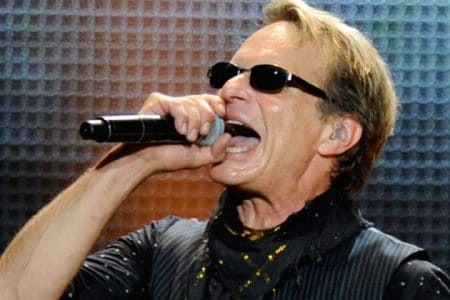 Van Halen frontman David Lee Roth is apparently facing a claim from a landscaper that his Australian Cattle dog bit the worker’s lower left calf. “The landscaper, Timothy Salinas, says he was doing maintenance work in Roth‘s Pasadena yard when the rocker’s Australian Cattle dog suddenly attacked and took a chunk out of his lower left calf. Salinas says his boss told him he’d lose his job if he reported it. You can read the rest of the article and see photos of the alleged dog bite at TMZ.